After years of being a byword for throwaway singles and a form of music which relied more on your ability to be able to work out which lead fits in which socket than musical skill. Now, or more accurately in the recent past, a breed of dance music producers has emerged which goes some considerable distance to show that artistry, skill and emotion have a significant role to play in the genre. Symptomatic is Luuk Lagrange’s “Invisible”, which takes a leaf out of Sigma’s book and combines drum n bass with a more thoughtful structure, incorporating far more melody than you might ordinarily associate with it. “Invisible” is commercial yet has a real musicality and dance music understanding that it could lead to much bigger things. 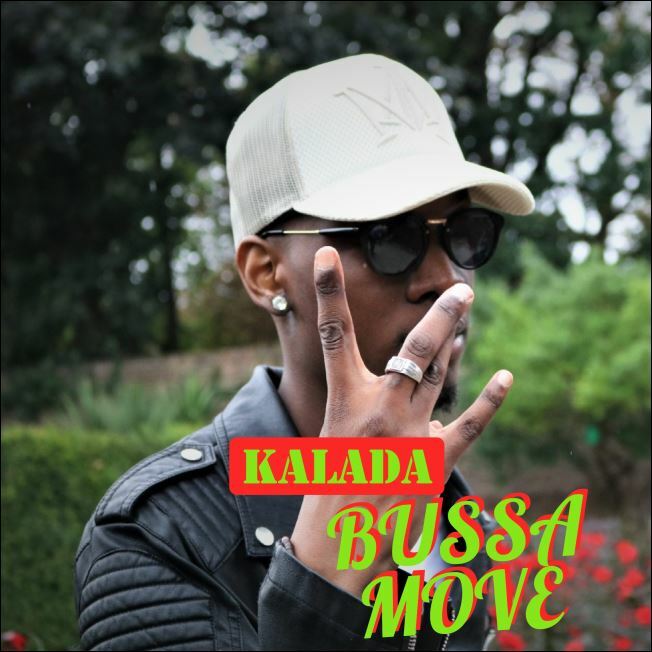 Kalada, a brand new act from North West London has been hard at work, and now has something great to show us, the ‘Bussa Move’. Yes, that’s right, the brand new single ‘Bussa Move’ is getting everyone excited, and with a little social media competition on the go, more and more buzz is surrounding the songs release. The track is a beautifully arranged blend of Brazilian inspired music with modern day hip-hop and dance. The track also has had the music video makeover treatment, with a recently released video opening up the visual market, making Kalada an unstoppable force. Donegan have released Reminisce, the first single from their debut concept album, “First XI”, a collection of songs which has taken 20 years to write, record and curate. Donegan is an eponymous family band: songwriter Thomas sings and plays piano, organ, guitars and synths, with Emmet on guitar, mandolin and vocals. The new album and its singles prosper from collaboration with renowned producer Chris Coulter, who recently took Arcane Roots to no. 1 in the UK Indie charts. Reminisce, is a catchy, radio-friendly soft rock track, dominated by synths and piano, whose smooth yet plangent tone is simultaneously uplifting, reflective and insistent. It explores the excitement of a first liaison and a passionate rebuttal of those who doubt its veracity or significance. For fans of light indie singer-songwriters and MOR chorus-led ditties, this could be right up your street. Hunter’s Brand New Track ‘Gay’ Urges You To Be Proud Of Who You Are! A call to anyone and everyone to be who you want to be, and be proud of it. The new song ‘Gay’, by Hunter is making the rounds as a modern day voice of the people. With a powerful message underlining the unique melodies and eclectic instrumentation. The song gravitates around the narrative of one man declaring his sexuality to another who is not 100% open to the idea. 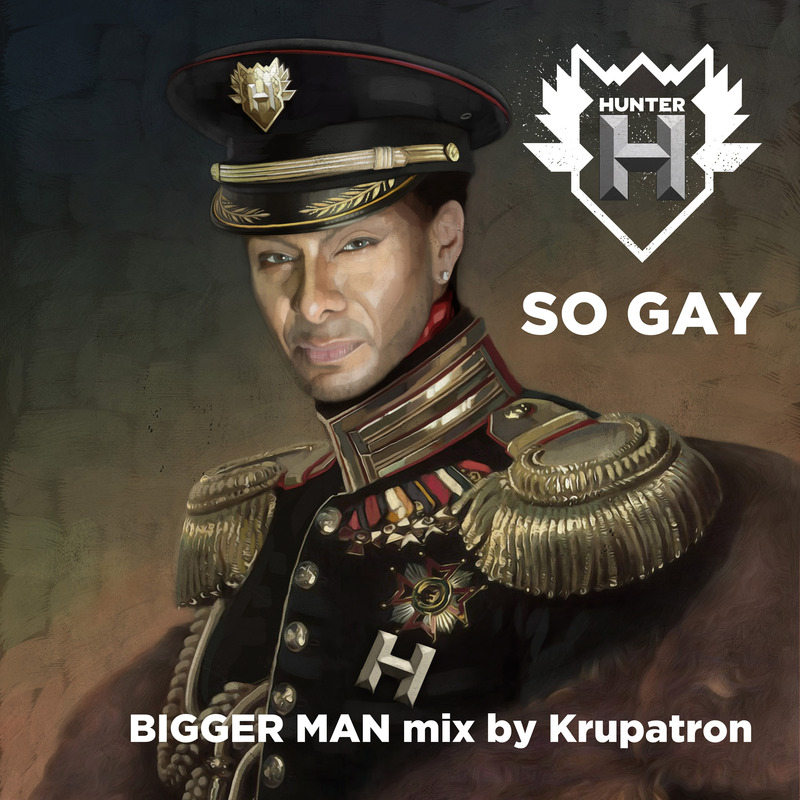 The song has a number of references to how Hunter feels towards discrimination, “I’m a Bigger man, Bigger man than you”. However, Hunter has stated that this song is for everyone and anyone, as it is a call to accept who you really are and what you want to be.